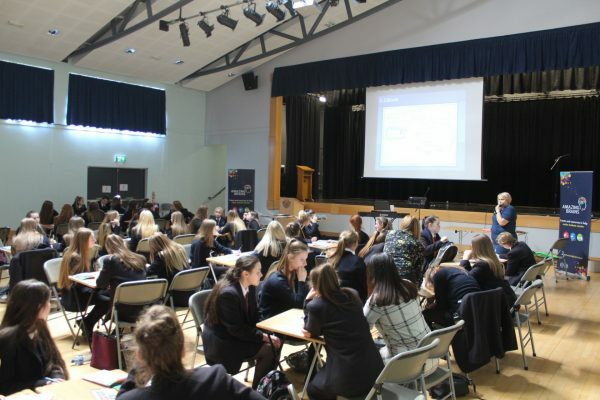 Following on from the successes of the Amazing Brains events last year, on 1st October Year 12 students had the opportunity to participate in the “5 Steps to Exam Success” workshop. This was a hands-on workshop allowing students to learn more about growth mindset versus fixed mindset. 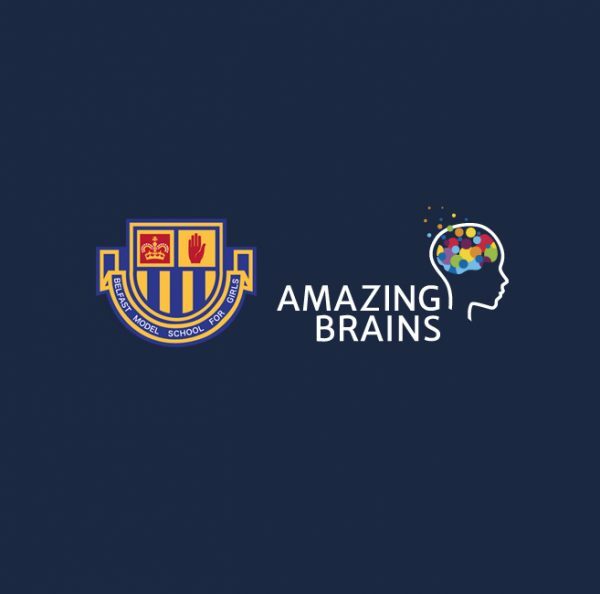 Students were encouraged to adopt a growth mindset towards their studies and learnt about their how their own beliefs in terms of ability can impact on their behaviour and performance in subjects. Students heard how preparation is key as they approach their assessments, coursework and examinations. Through a range of practical activities, students were able to identify various revision tools and techniques to improve examination performance. The students engaged really well and feedback from the presenter was very positive indeed. Year 12 students should continue to use the fantastic resources from Year 11 as they work hard to embed their independent study habits into their revision timetables to help prepare for the PPE examinations in January 2019.